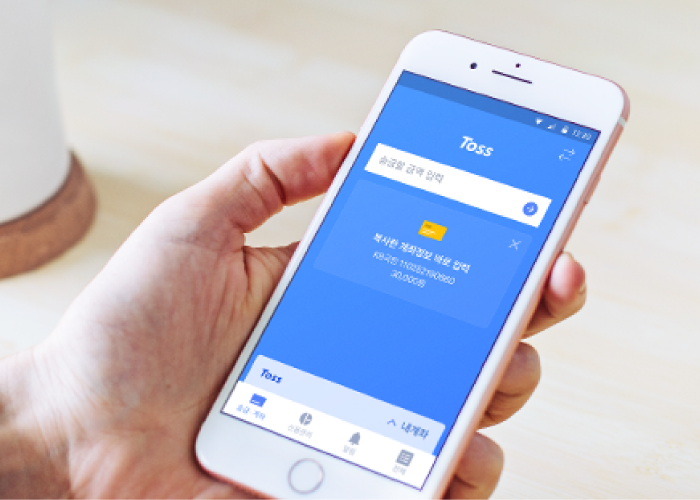 Viva Republica developed Toss, Asia’s fastest-growing mobile fintech platform. 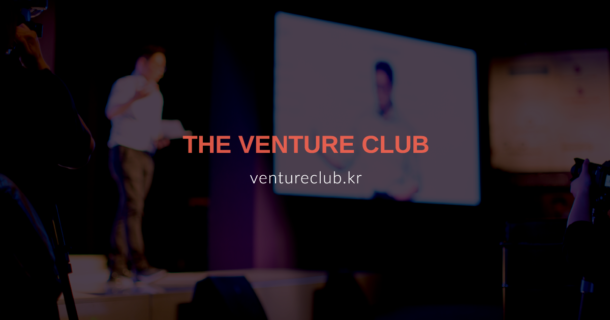 Two years since their launch, they’ve handled over $3 billion in transactions from six million Koreans. That eclipses even Paypal’s growth in its early years. 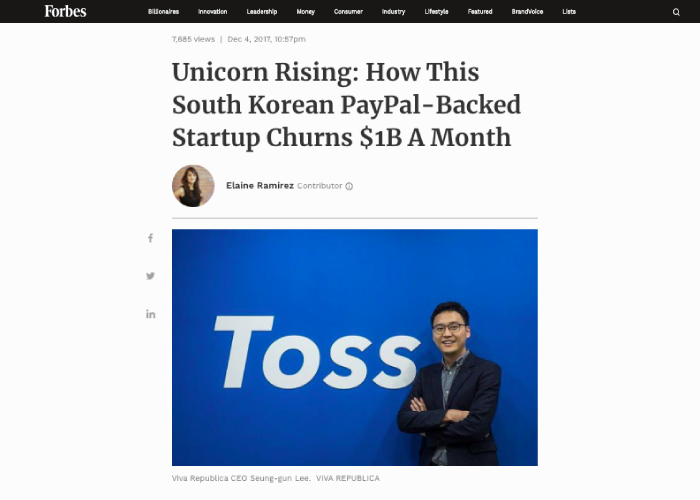 Their most recent funding round (January 2019) increased their valuation to USD $1 billion, catapulting them to unicorn status. Despite massive success at home, Toss had not been covered by international media when they approached G3 Partners. We were engaged to break their Series C (USD $48 million) funding announcement and also to announce their USD $1 billion annual run rate. Working closely with the CEO and key investors, we developed a full press kit, including press release, company introduction and CEO Q&A. We shared the stories with a highly curated list of relevant journalists at top publications and provided media coaching for the CEO ahead of a live interview. With just one week to prepare, we secured an exclusive on Forbes and immediate follow-up articles on TechCrunch, TechInAsia, NIKKEI and a number of other top tech and finance press in the USA and Asia. We also secured a spot for their CEO for a live interview on CNBC. Since that initial engagement, we’ve worked on two additional projects with Viva Republica.